California Wheat Commission – Improving the California wheat industry any way we can. Roy is involved in a diverse farming operation in the Imperial Valley (southeast corner of California) of approximately 3,000 acres. 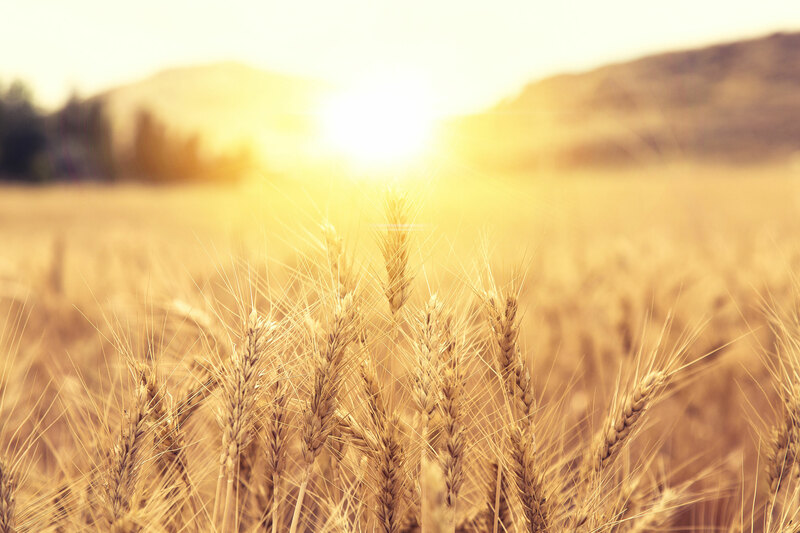 The California Wheat Commission (CWC) was established in 1983, expressly to support research that improves California wheat quality and marketability and to develop and maintain markets for California. Find out who we support and learn more about what we do. You can even become a member! We are constantly searching for ways that we can better serve the growers of California. We update this section whenever we have new information that might be useful to growers, millers, bakers, consumers and others who are interested in learning more about California wheat. Who grinds the most flour in the USA? 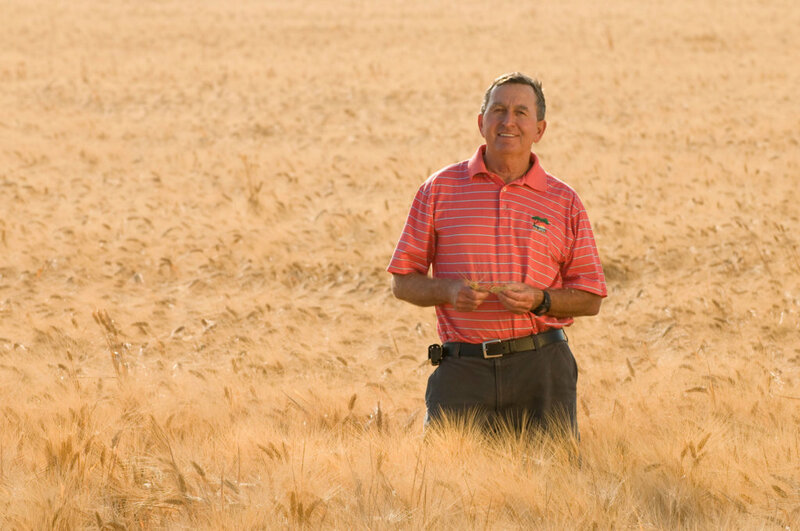 Meet some of California's wheat growers. You can follow on any of our social channels. Enter your email address below to receive the latest news and useful information about California Wheat and more!